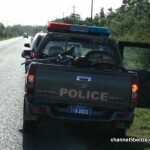 Home » Crime, Featured » Who Wanted Randolph Johnson Dead? 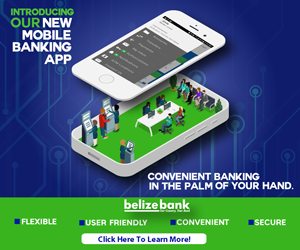 Hours before Bert Abraham was executed, nineteen year old Randolph Johnson was among a group of friends fishing when he too was ambushed near Belize Waste Compound on the George Price Highway just after two in the afternoon. Johnson’s family believes his movements were being monitored before the gunman pounced on him. News Five’s Duane Moody reports. 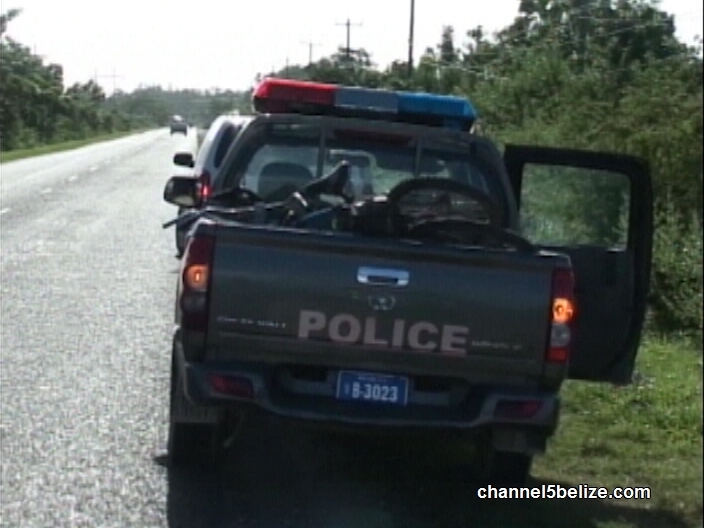 It’s been four days and six murders in the Belize District since the start of the New Year. 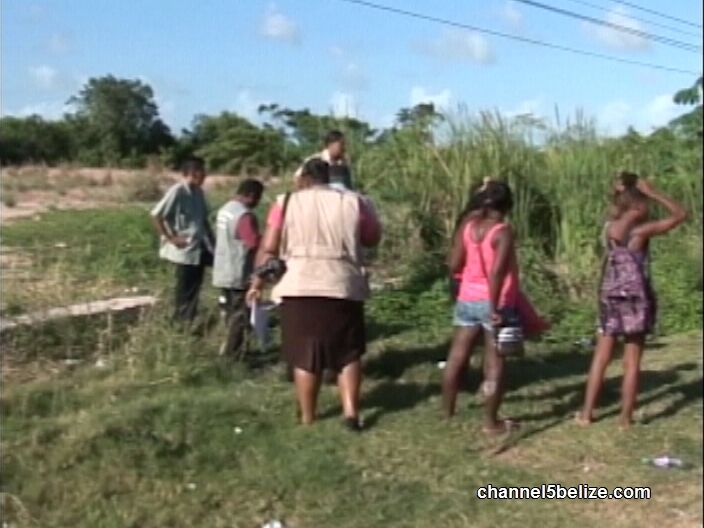 The fifth, which claimed the life of another Belize City youth, took place just after two p.m. on Tuesday at a creek near mile three on the George Price Highway. Nineteen-year-old Randolph Johnson, a resident of Police Street, was ambushed by a gunman who opened fire on him. “Tunutz,” as he was affectionately known, was hit to the chest, leg and palm and died within minutes. 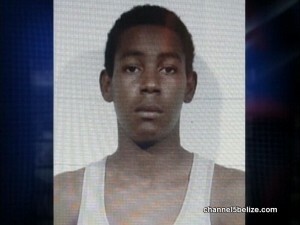 Johnson was with five other persons, including his cousin who is a minor, when the shooting occurred. His aunt told us that they were all out on a fishing trip when Johnson came under fire. According to Johnson’s expecting girlfriend, Leeli, he was a hardworking person who worked at a carwash in the area and was changing his life. So why would anyone want Johnson dead? No one has been detained so far for this homicide. Duane Moody for News Five.